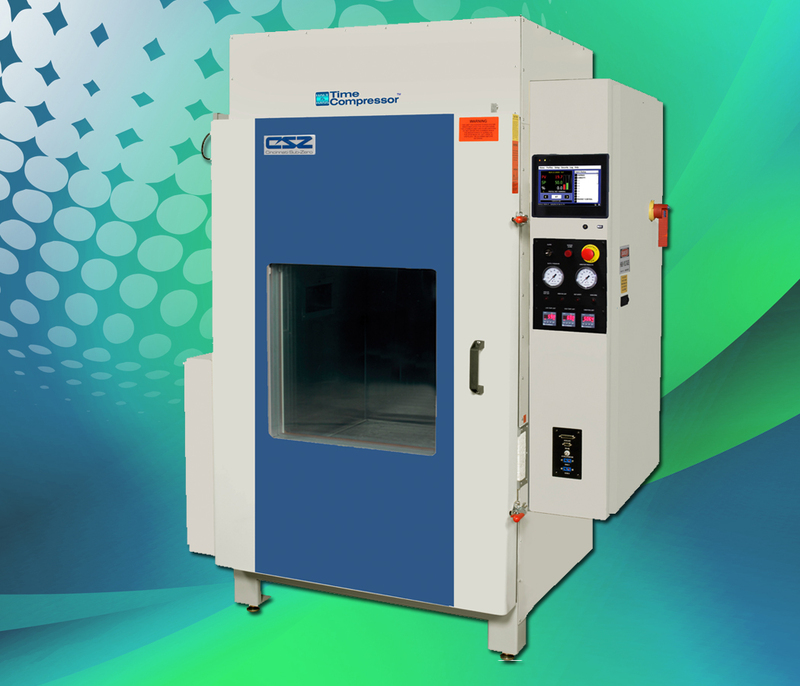 As one of the few environmental test chamber manufacturers to have an A2LA accredited, ITAR registered test lab, CSZ is uniquely positioned to offer both testing services and standard and custom designed test chambers. Thus, Jump Start was born. 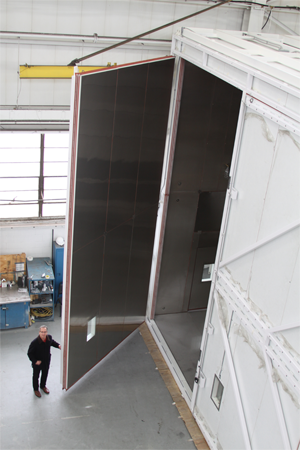 With Jump Start, you can purchase an environmental test chamber and get a Jump Start on your product testing while you wait for your test chamber to be built. 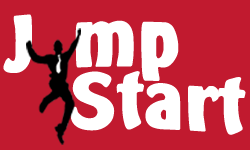 With Jump Start you can start gaining valuable test data right away. 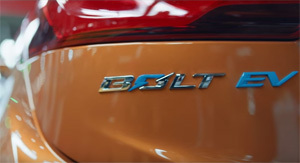 General Motor’s video illustrates the process of developing and manufacturing their new BOLT EV. See CSZ chambers throughout the video which is an important part of the testing they do to make their product safe & reliable. 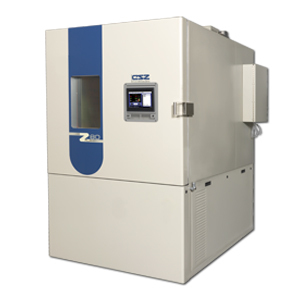 Cincinnati Sub-Zero’s (CSZ) stability chambers and stability rooms incorporate our EZT-570S controller which is now validated to comply with the FDA 21 CFR Part 11 guidance document for electronic records and digital signatures. 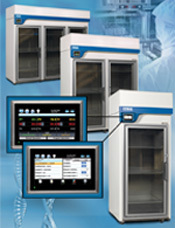 This is an important feature for those in Pharmaceutical and Medical markets which use stability chambers to test or store products. 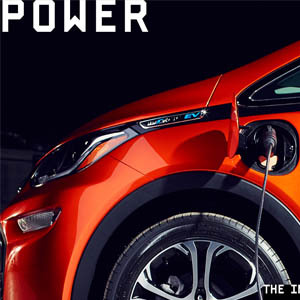 Cincinnati Sub-Zero environmental chambers are featured in an article about the General Motor’s Bolt electric vehicle and their battery test lab. 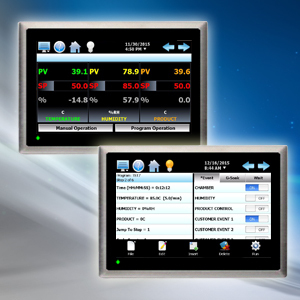 Enhanced Features for Simplified Programming of Environmental Test Chambers - Cincinnati Sub-Zero’s (CSZ) new EZT-570S touch screen controller is designed with an improved interface and added functionality for ease of use. The addition of an 80 cu.ft. chamber to the standard product line will allow for shorter lead times for customers with large products. This complementary webinar is designed to answer some of the questions that someone who is new to HALT and HASS Testing would typically ask. CSZ was recognized by the City of Sharonville for 75 Years of Excellence. 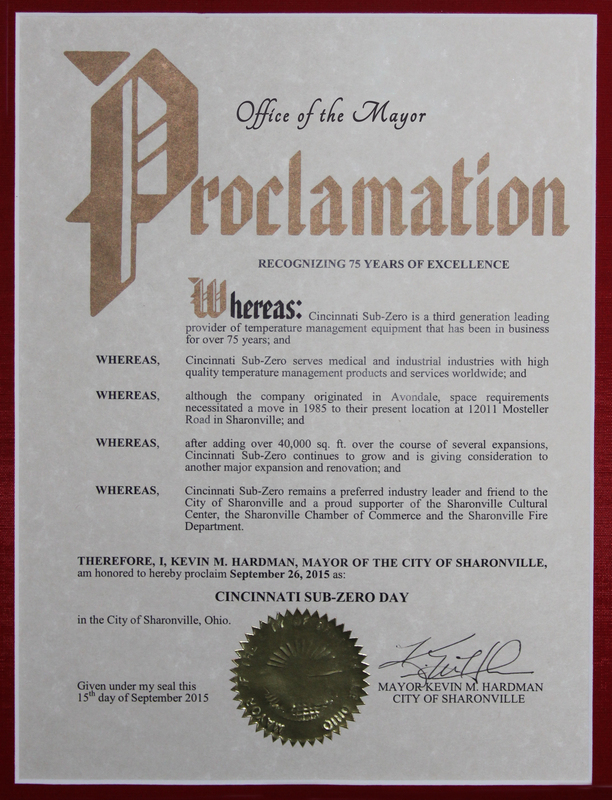 Founded in 1940, Cincinnati Sub-Zero serves medical and industrial industries with temperature management solutions. The company moved to its current location in Sharonville, Ohio in 1985.